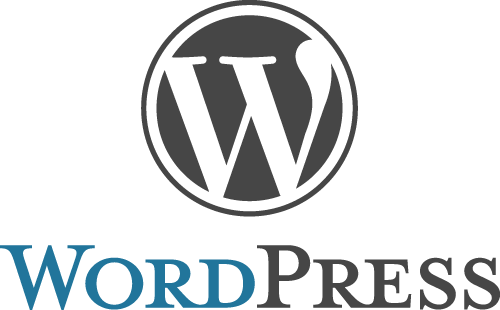 Get a professional Wordpress blog to join the internet community online,Incase you don’t know, we are in the age of communication. Apart from communicating on your phones and social networking sites, if you don’t have online presence where you communicate with the world, it means you are still living in the past. To help more people have their own Wordpress blog as a means of communicating who they are, what they do or what they want to learn,l have decided to share this great offer with you. Why I’m I offering this at this time? This is a new Month. It’s not just a month. It is a good month. This is because we are approaching the festive month of December which is my resting month to prepare myself and business for the next year ahead .I am giving this crazy offer for as many people who wants to have an online presence. This offer is going to run throughout the month of November. So you have time to decide and if you like, you can choose to forget about this offer. I already have an online presence which I’m building up everyday. In years to come, I and other people would be very glad that we have our own blogs. At the end of this month, the offer would close and I would be charging normal price for my wordpress blog setup services. If you’re on a low budget and in need of a professional looking website with a blog included, you’re in the right place. If you read my previous WordPress Blog Setup, you would realize that I do this for a minimum of N 15, 000. With this discount, you would be getting your own WordPress Blog setup, configured and handed over to you with just N 6, 000 or N 8, 000. And all these would be done in a space of 7 days maximum (realizing that I would be getting more people to use this discounted services). So, what would you have access to with the discounted service. 2. A WordPress enabled blog with a theme and useful plugins. This would be configured for you and made effective for good blogging. 5. 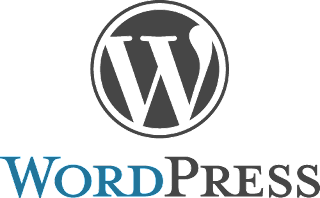 WordPress basic settings which includes blog ping list, robots.txt, htaccess and search engine optimized permalink configuration. 6. WordPress Theme/Design Installation: You choose the theme of your choice and I install it for you. 7. Setup of Google Adsense, Affiliate Banners, Feedburner Subscription Box, Google Analytics and Google Webmasters Tool setup as well as submission of your site to Google, Bing and Yahoo. How do you sign up or qualify for this? If you don’t have a custom domain name already, I will help you register a domain name and setup your own WordPress blog for just N 8, 000. If you already have a custom domain name, I will only setup your own WordPress blog for just N 6, 000. Whichever one you are going to subscribe too, you need to make payment and then send further details to me so that I can get started with the WordPress Blog Setup. To make payment and submit further details, please follow the steps below. If you paid N 6, 000 – Send your payment details, your name, your email address, your phone number and 6kblogsetup to 08027335653 or 08181924062. If you paid N 8, 000 – Send your payment details, your name, your email address, your phone number, your choice domain name and 8kblogsetup to 08027335653 or 08181924062. After I get your details and confirm your payment, I would send you further instructions on what to do if you subscribed to the 6k blog setup. If you subscribed for the 8k blog setup, I will get to work and make your blog available in 5 – 7 days from the day I confirm your payment. At this point, I need to reaffirm that this offer closes on the 28th of November, 2011. If you have the money now, you should subscribe to this discount as soon as possible, if you don’t have the money now, you still have time to gather it together. However, don not fail to utilize this offer. If you have any question to ask or some recommendations to make, feel free to ask your questions or make your recommendations using the comment box provided below, you would surely get a feedback from me.